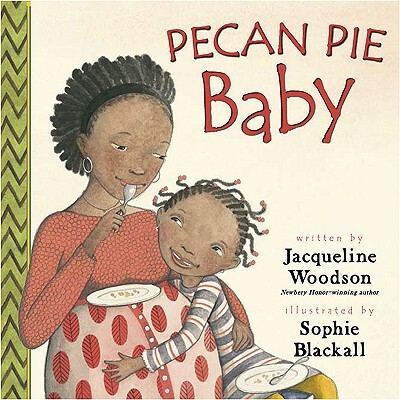 These books aren’t focused on multicultural themes, rather they naturally feature diverse characters who reflect our world. We love that! 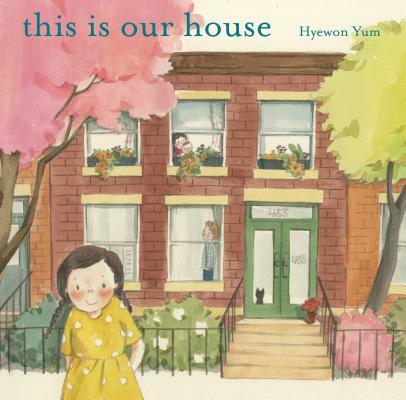 Here are a dozen picture books that are as diverse as they are delightful. This book reads like a little manual for life. 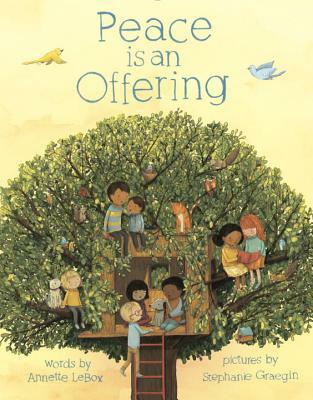 A group of friends and their families grace one another with all the small kindnesses that bring peace—and joy and love. 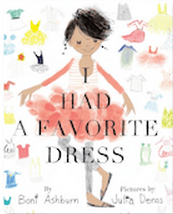 A fashion-forward girl outgrows her favorite dress, but her ingenious mother keeps transforming it into something fabulous. 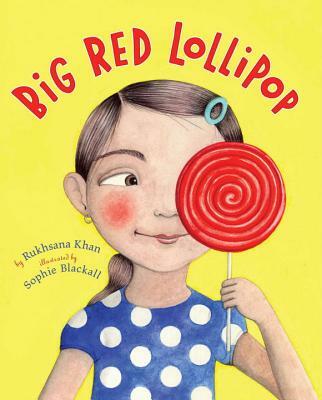 One of those true to life stories any sibling could relate to involving: a sister, a birthday party, and a lollipop. 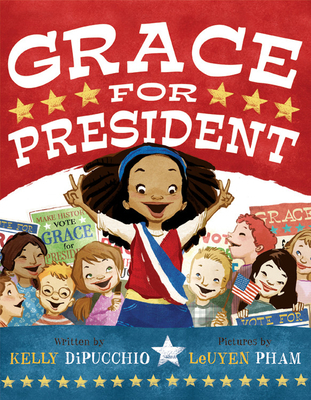 This one shows us that a girl can be president while explaining the Electoral College. That’s a win! 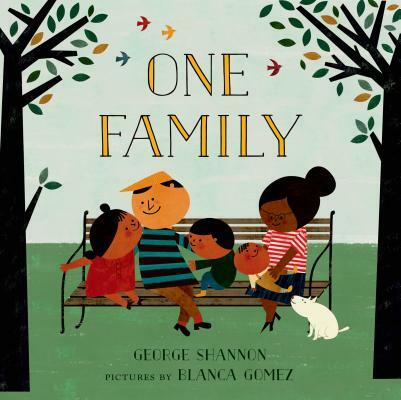 A book about family. About families. About all the different kinds of families there are in this one world we share. 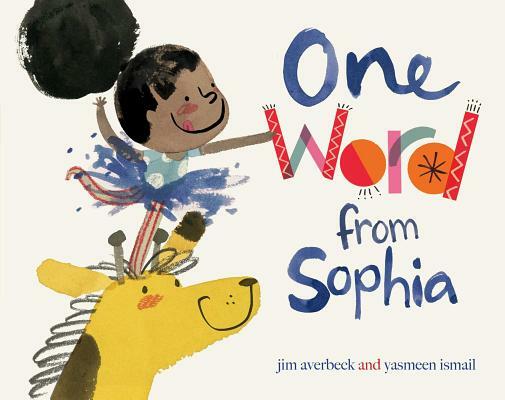 There’s so much to love about Sophia, a girl who wants a pet giraffe. For real. 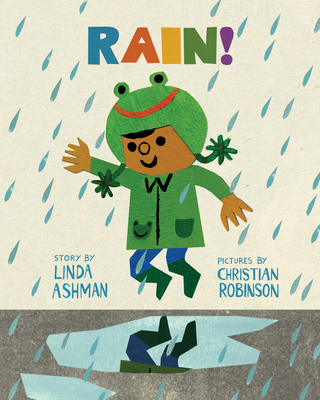 And there’s so much to learn about elocution and vocabulary from this sophisticated yet playful story! Three generations. One house. Grandparents who traveled from another country to start a family. Its youngest member smiling at us from the cover. 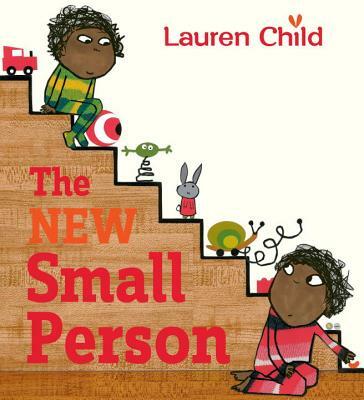 One of my favorite books ever for its hilarious and relatable main character, Elmore Green, who’s getting used to the new small person in the family. Also, jelly beans! Another story of accepting a change in the family. Also, pie! Sophie Blackall, as always, does a terrific job of portraying a diverse (and adorably dressed) classroom of students. 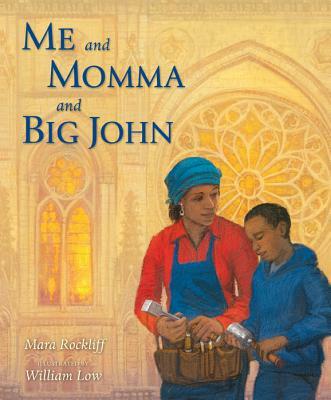 A single mother who works as a stonecutter at the Cathedral of St. John the Divine makes small, daily contributions to build something big, something beautiful both at her job and at home with her family. The jubilant main character in this book has a hippity-hop that’s so contagious it might even change the mind of his grumpy counterpart. 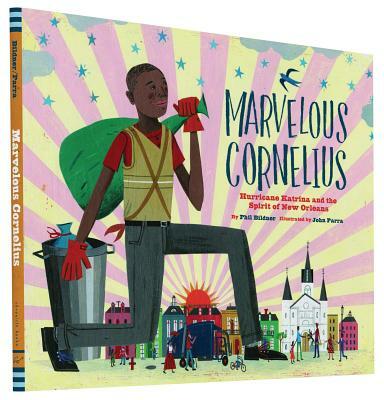 Cornelius of the title is a man who collects trash before and after Hurricane Katrina, whose small efforts seem epic when done with love and a generous heart. The spirit of New Orleans also shines in this tall tale. another great one is The Skin You Live In by Michael Tyler. Thanks for adding to our list, Alicia! I’ll check that one out. And the Lola series, LOLA AT THE LIBRARY, LOLA LOVES STORIES, etc. Please check out our books. We’re focused on inclusion of children with special needs . They are another natural segment of our world that needs to be recognized and enjoyed. Thank you for you thoughtful in making this list! Thank you, Jo, for pointing out this other important aspect of diversity!